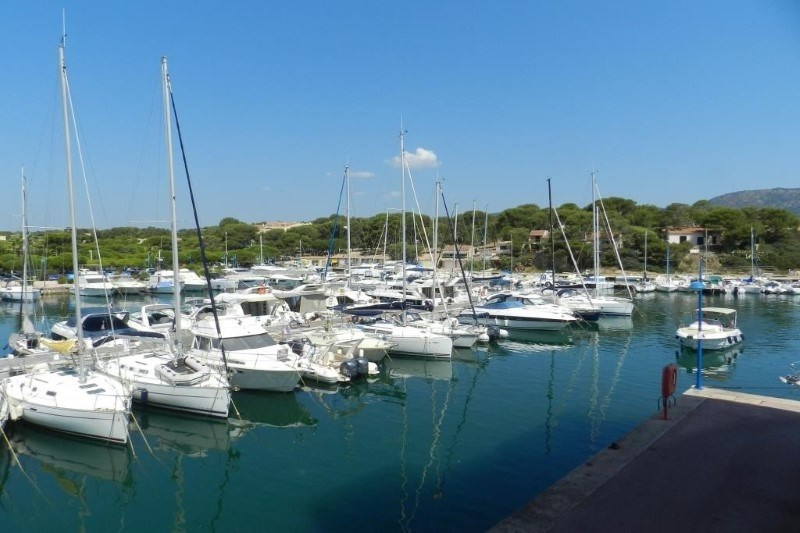 Bormes les Mimosas apartment for sale in the Marina of Bormes. 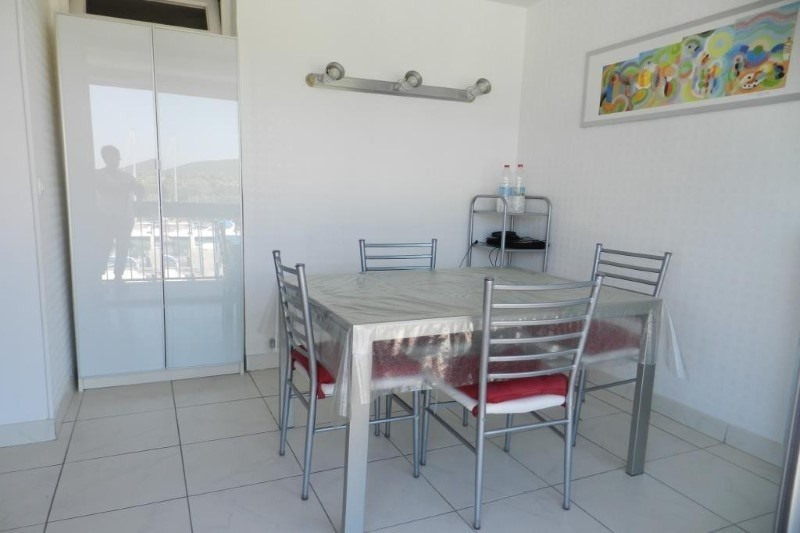 This apartment of 96m² comprises of an entrance, sunny living room with sea views,fitted kitchen, 3 bedrooms and 2 bathrooms. A double terrace facing est/west. 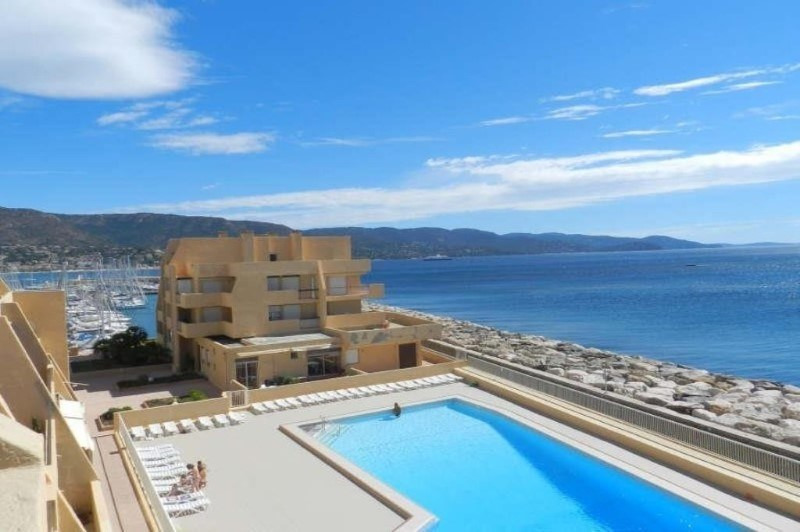 Lots of storage and well organsed this apartment is ideal for sea lovers ! Quiet residence with a communal residence swimming pool. 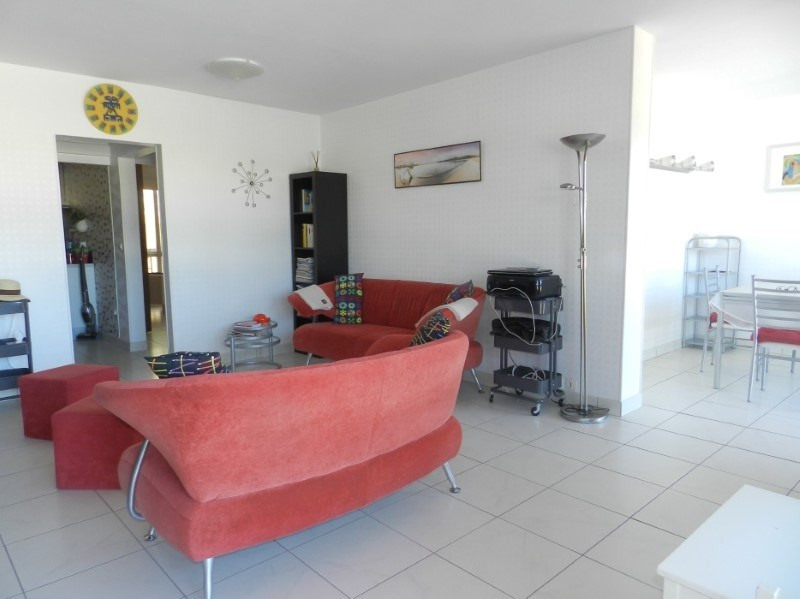 Within walking distance of La Faviere and its vibrant main street shops and restaurants.